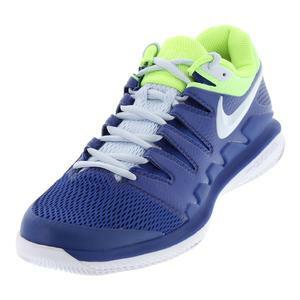 NEW Nike Juniors` Air Max Wildcard Tennis Shoes $90 Size: 4.5Y, 5Y, 5.5Y only. 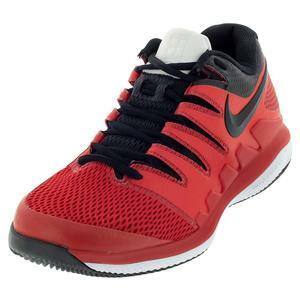 NEW Nike Juniors` Air Max Wildcard Tennis Shoes $90 Size: 3.5Y, 4.5Y only. 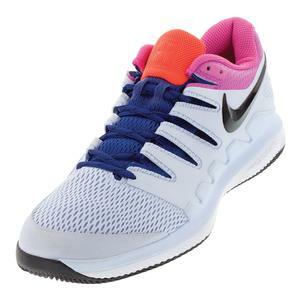 NEW Nike Juniors` Air Zoom Vapor X Tennis Shoes $140 Size: 4Y, 4.5Y, 5Y, 5.5Y only. 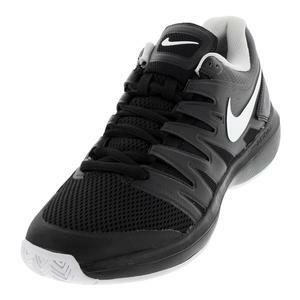 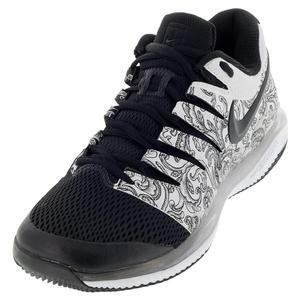 NEW Nike Juniors` Air Zoom Prestige Tennis Shoes $100 25% OFF $75 Size: 4Y, 4.5Y, 5Y, 5.5Y only. 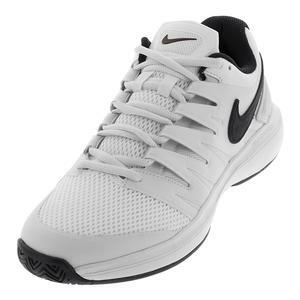 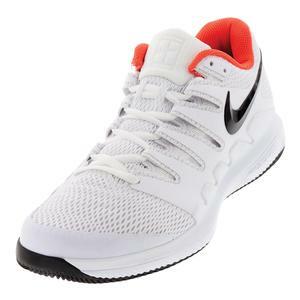 NEW Nike Juniors` Air Zoom Prestige Tennis Shoes $100 25% OFF $75 Size: 4Y, 5Y only. 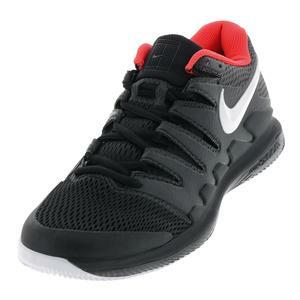 NEW Nike Juniors` Air Zoom Vapor X Tennis Shoes $140 Size: 4Y, 4.5Y, 5Y only. 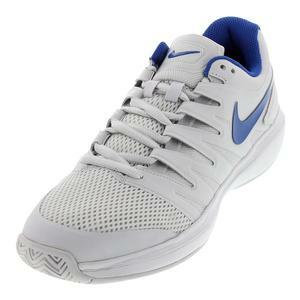 NEW Nike Juniors` Air Zoom Vapor X Tennis Shoes $140 Size: 4.5Y, 5.5Y only. 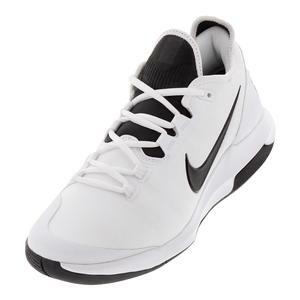 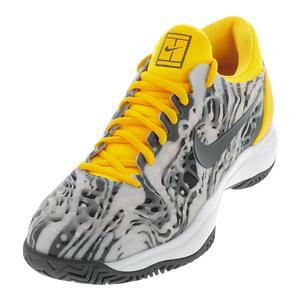 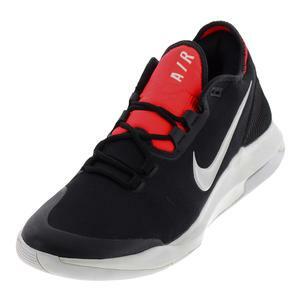 SALE Nike Juniors` Zoom Cage 3 Tennis Shoes $130 11% OFF $115 Size: 3.5Y, 4Y, 4.5Y, 5.5Y only.